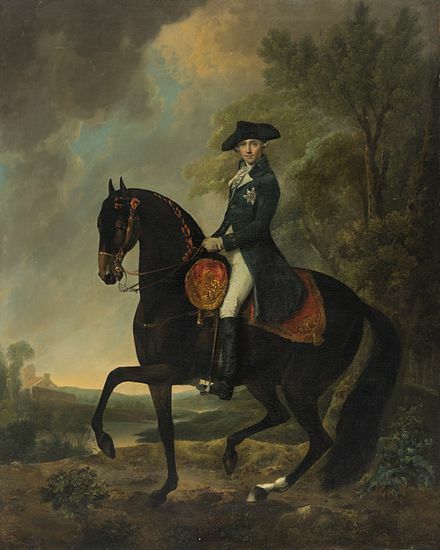 An Equestrian portrait shows the subject on horseback. 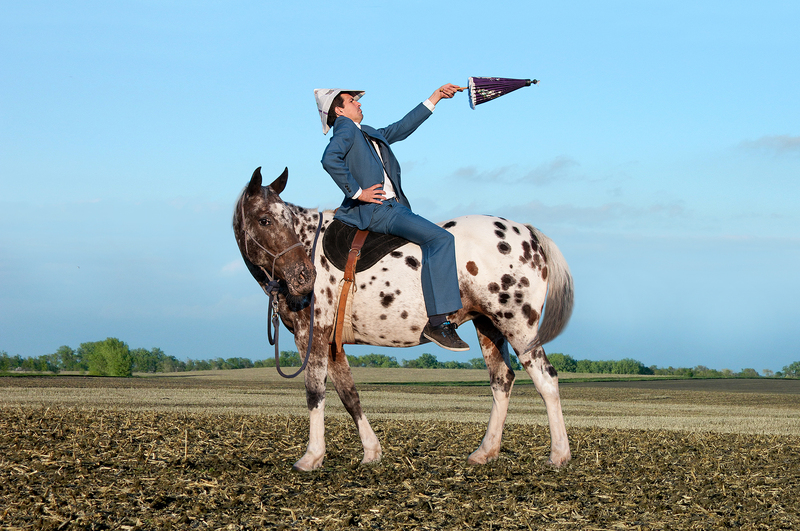 Equestrian statues were made as far back as antiquity. The best known surviving example is the Roman statue of the Emperor Marcus Aurelius on the Piazza del Campidoglio in Rome. The painting of horses in art along with their riders, also became popular. In later centuries this portrait type acquired chivalric overtones. Such portraits have always been associated with sitters of high status, with the implication that a noble warrior or ruler was depicted. Later, people further down the social scale aspired to these associations.